Please find attached details on the PEPAYS Ireland Forum 2018 that is to take place in UL on the 8th of September. We have chosen this time of the year and a Saturday in a deliberate attempt to attract teachers to the event. 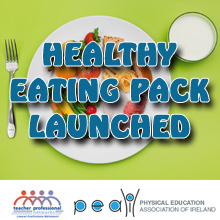 This session will provide updates on current research and initial findings being undertaken in primary physical education, junior cycle physical education, SCPE and LCPE. 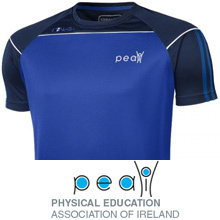 This will not only update attendees on current research activity but also begin to identify further research opportunities as we continue to understand and evaluate the reality of teaching Irish physical education curricula. This session will also encourage consideration of associated changes that need to be made in Irish physical education teacher education programmes.